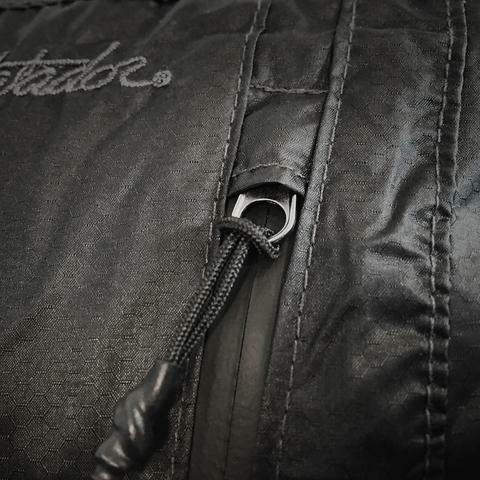 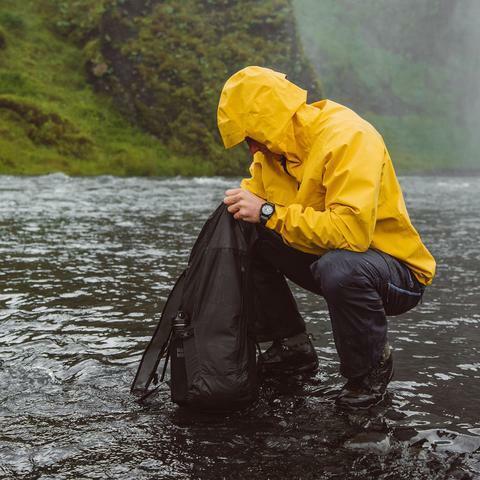 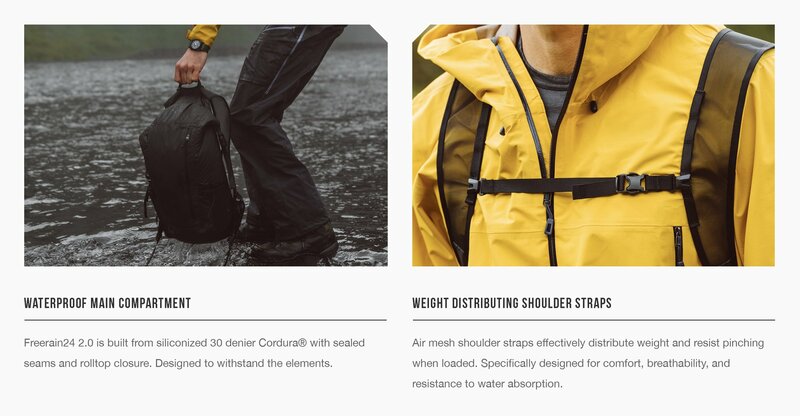 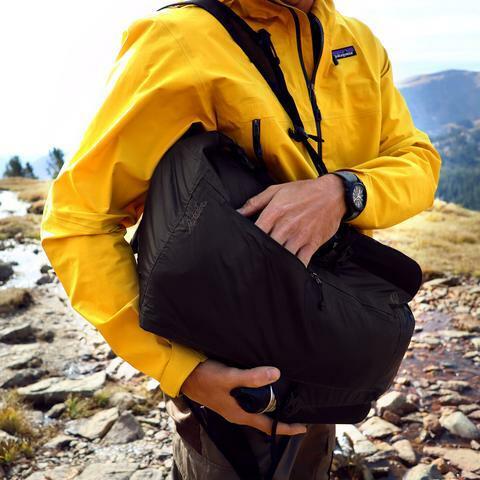 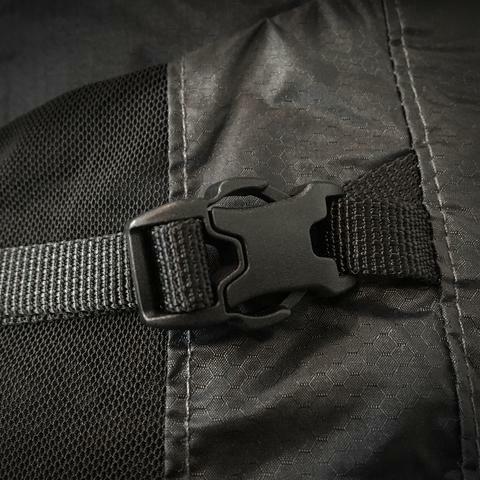 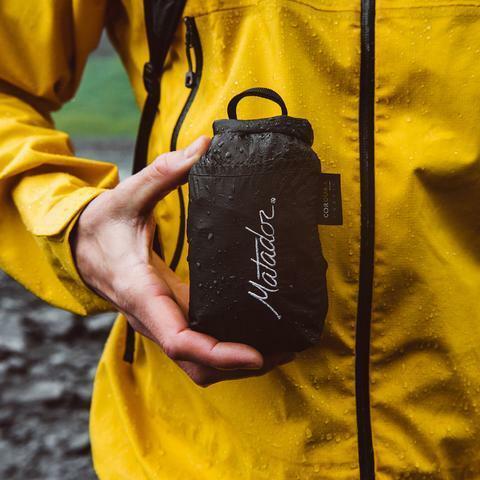 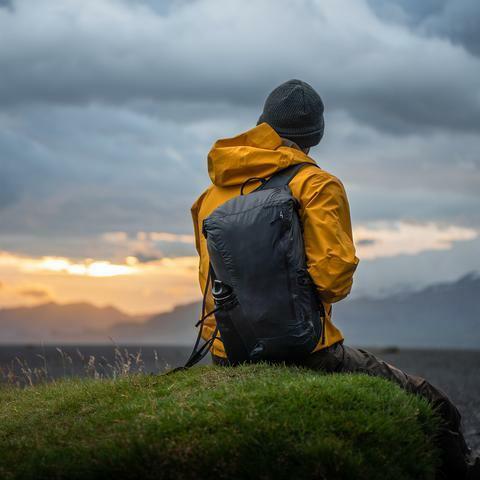 Matador® Freerain24 2.0 is the lightest, most compact, waterproof packable backpack there is. 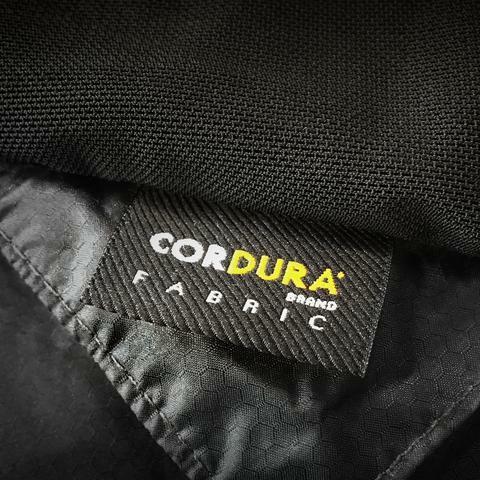 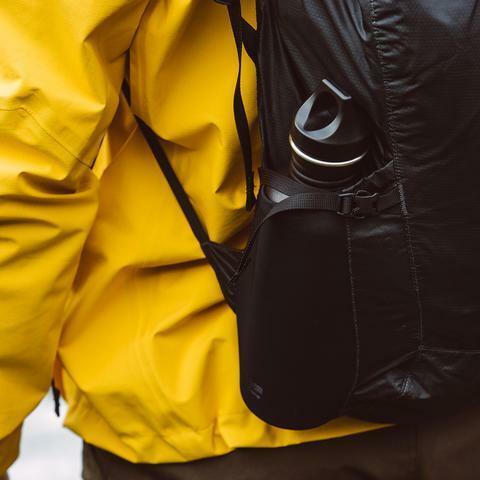 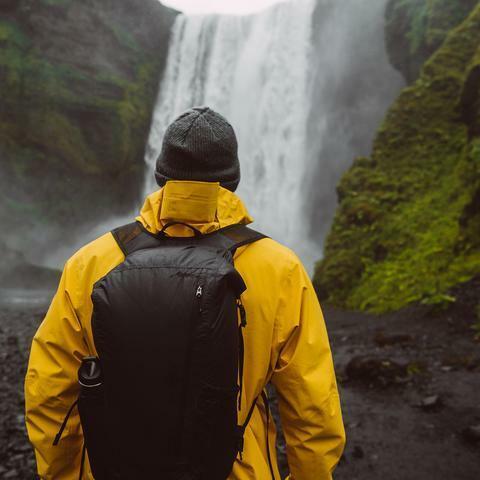 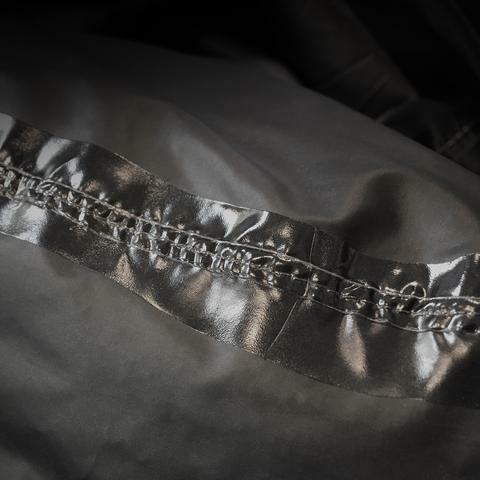 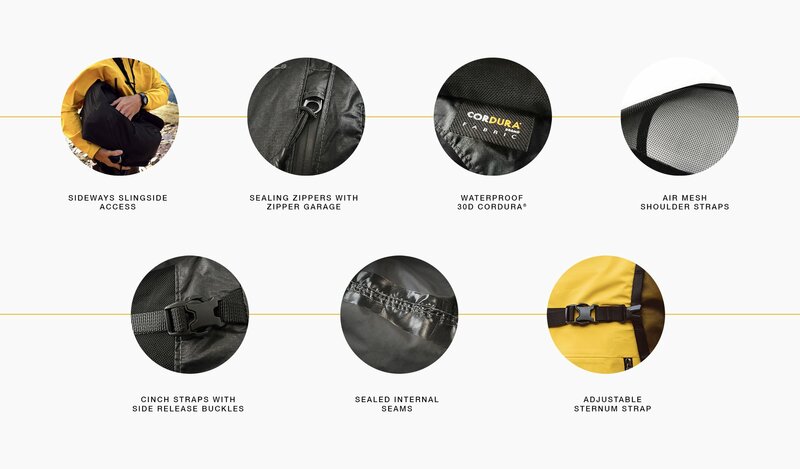 Waterproof 30 denier Cordura® ripstop, sealed seams, Hypalon® rolltop main compartment, and sealing zippers withstand the most extreme elements. 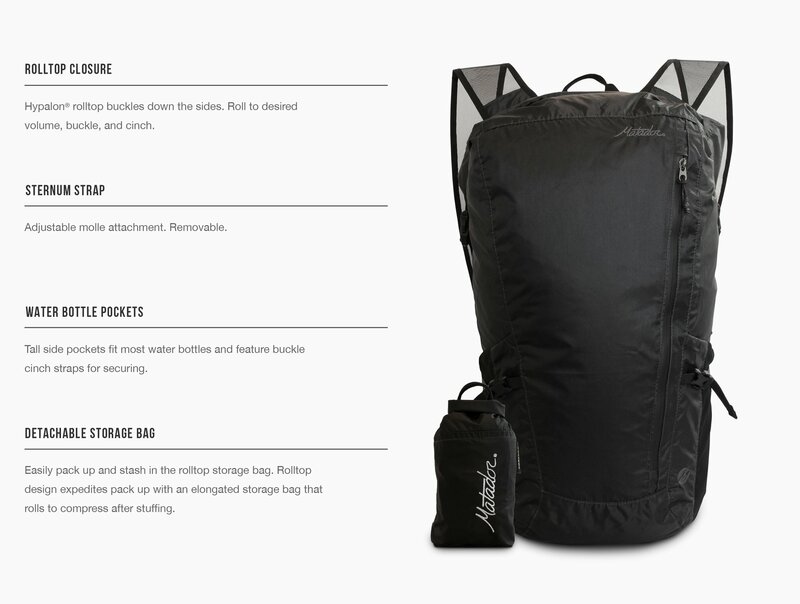 At 188g, this 24 liter backpack has technical specs unheard of in packable bags. 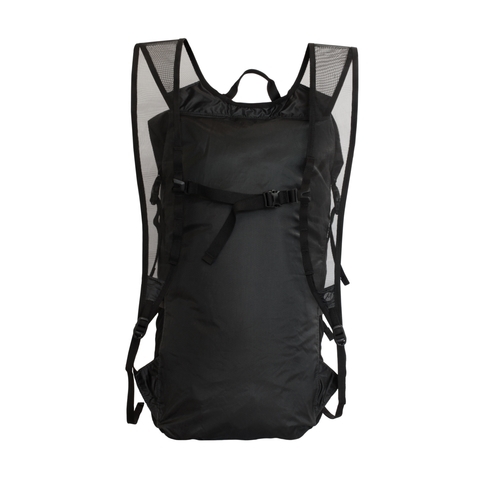 Compression straps, adjustable sternum strap, tether points, and breathable weight distributing shoulder straps make for a truly unprecedented pack. 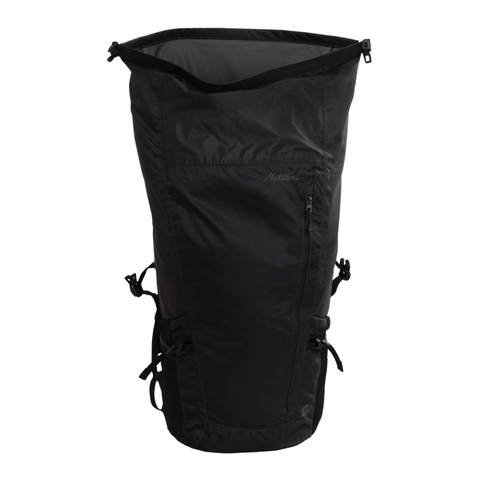 Freerain24 2.0 effortlessly stashes in the detachable storage bag. 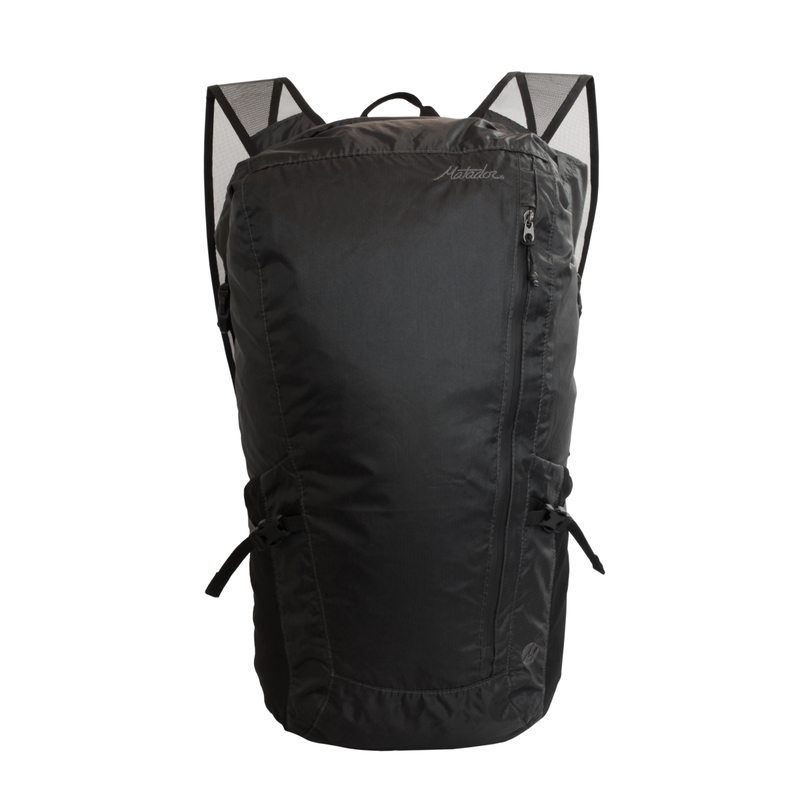 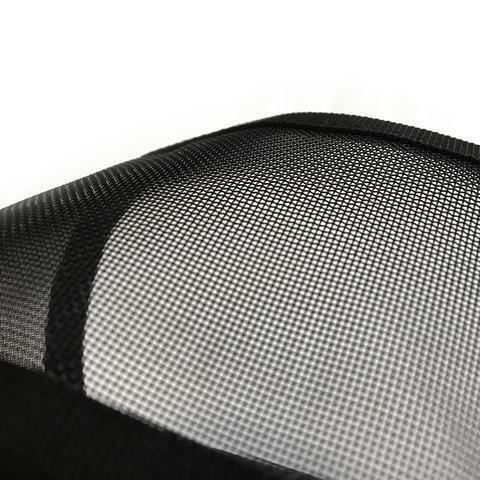 The storage bag’s rolltop design is elongated for fast pack up, then compresses to fit in the palm of your hand.